I love sharing party ideas with you because we all are looking for great ideas when planning birthday parties for our little ones—whether grandchildren or children. My daughter-in-law, Katie, planned an art theme this year for Amelia’s birthday party. The invitations were adorable and set the tone for a creative afternoon. Her foods were very innovative, and I loved the presentation. I love the way she labeled each item with a creative name to echo the party theme. 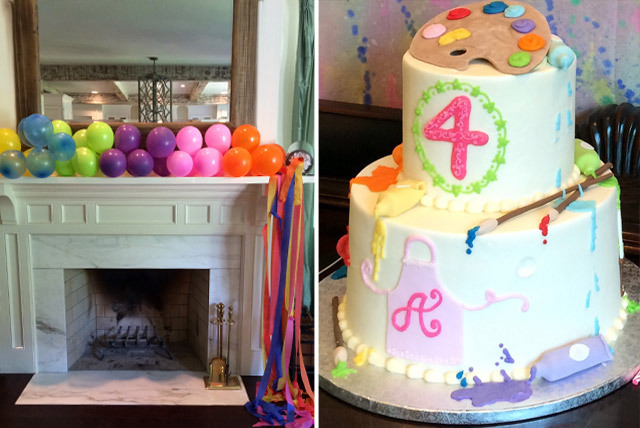 The mantel in their home was decorated with simple balloons in an ombré design. I loved the paint can at the end that spilled out crepe paper in bright colors. One of the cutest ideas was the paintbrushes made from Rice Krispies. She took wooden sticks and put them in one side and then dipped the treats in colored chocolates. 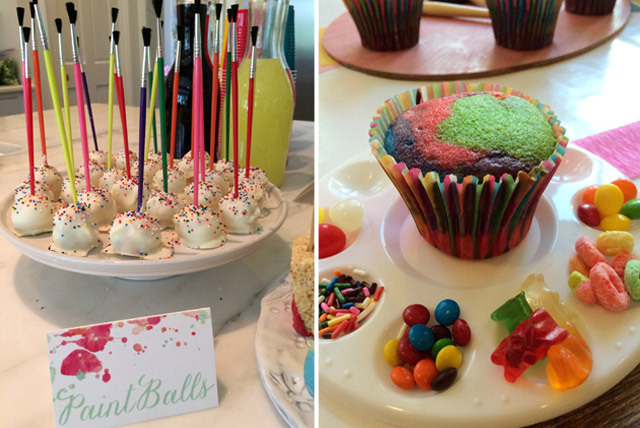 The paint balls (cake balls) had stems that were inexpensive paintbrushes. And a simple plastic artist palette held the toppings for the cupcake each person created. I am not sure how many decorations got to the top of the cupcake, but it was a delightful time for creative little hands. Gigi (me) got to make party hats while the girls picked out their favorite flowers. My mom found these wonderful hats at a dollar store and bought a dozen. These were such fun. I found silk flowers and cut them apart, tied a bow with tulle and ribbons, and glued the flowers on with a glue gun. Dottie Smith at Edgar’s Bakery made the most wonderful cake for Amelia. An artist palette topped the cake, and each layer had brushes, tubes of paint, and art motifs all made from fondant. Hiding under that was a delicious four-layer white cake. Katie set up painting stations outside where each child could be creative and paint their own canvas. I miss seeing children create, and this was a wonderful idea that brought out the creativity of these kids. That is my mission as a grandmother: to encourage Hays and Amelia to think and create. These little ones at the party certainly enjoyed being creative and went home, covered in paint and icing, wearing party hats. This was a perfect day. How do you inspire creativity in your children and grandchildren? 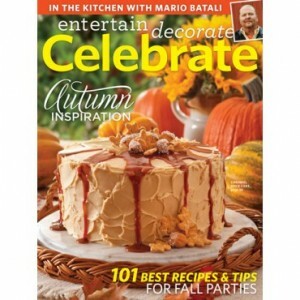 Get even more party ideas! 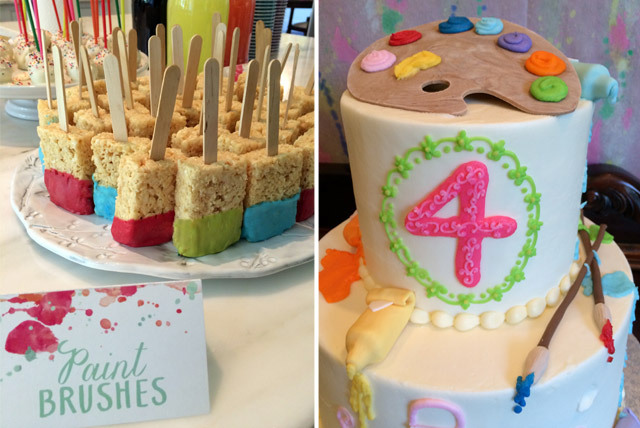 Perfectly sweet and a creative way to introduce little ones to art and culture . If I am blessed with grandchildren in the future , I would want to help plan such a party . Absolutely adorable – each and every detail ! Lucky Amelia for the loving ladies in her family . What a great idea for a youngsters birthday. I’m not very clever that way. Now I’m faced with organizing a birthday party for my mother who will be 90 on January 10th. I want to make it really special for her. She has never had a birthday party before! This will be a real challenge for me, I’ve never organized a 90th birthday party before! Wow could that be any more dreamy! What a perfect party! Such a beautiful little girl! And a lucky one too:) I loved seeing all the wonderful details too…thanks Phyllis! Adorable. Thank you for sharing. I listen to Rick and Bubba most mornings and was excited to see a name I recognized – Edgar’s Bakery – as they do the cakes for the birthday boys on the show. What talent. 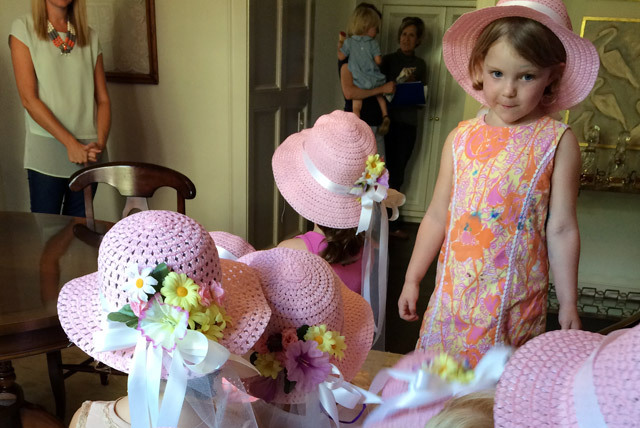 Memory making party for these lucky little partygoers – know it was just as much fun for the grown ups! Thank you for sharing! Way too cute and a great idea. As always, thanks for sharing! 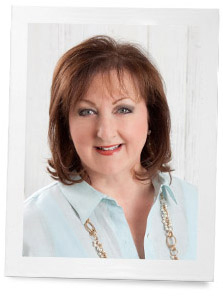 What a great idea for a birthday party…and I agree with Sharon, for any age…so creative. When my son was younger I would suggest a theme for the day and then I would supply him with all sorts of craft items,we’d play games surrounding the theme and have a lunch reflecting the theme of the day. My daughter is extremely creative when it comes to children’s birthday parties on a shoestring budget. Once she put down a roll of paper on the table and let the kids make the tablecloth with markers, stamps etc. She takes the kids to a museum and lets them find the clues for a scavenger hunt. She buys little Dollar Store prizes. Writes out the clues and has bags decorated by the Birthday Boy to take their treasures home as well as a treat bag. Awesome idea, what a creative daughter you have. Very clever and creative. Love the hats and the cake is amazing. Thanks for sharing. Your Grandaughter is beautiful. I love the Party Ideas … so inovative. My 6 yr old Grandaughters theme for her Saturday Party is Frozen. Looking forward to seeing pics of her Party as well. Love all you do … Thank You. Such a great idea no matter the age.